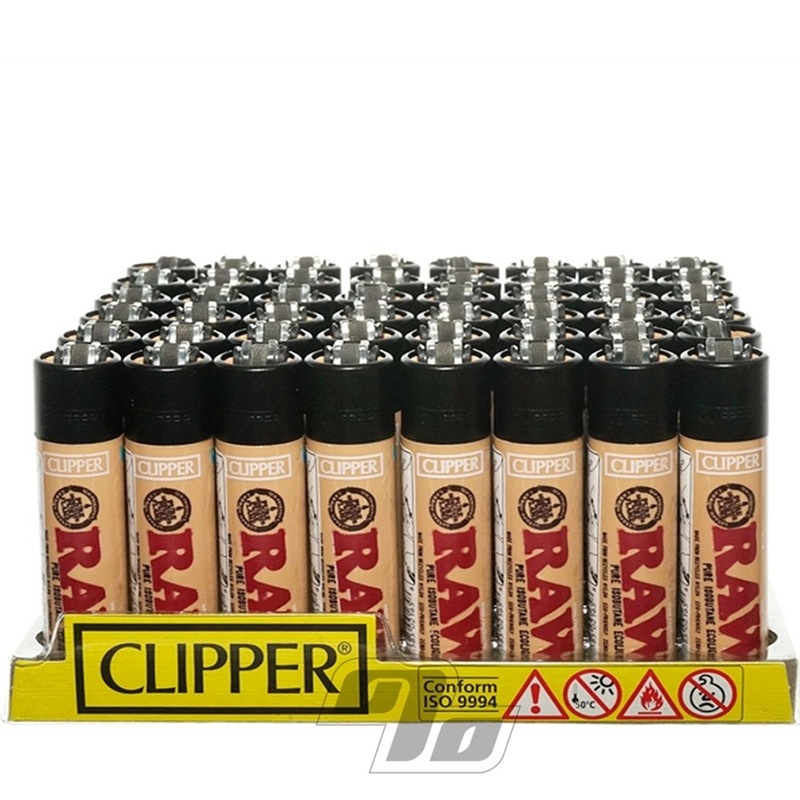 If you lose alot of Clipper Lighters (or just love RAW Rolling Papers) it may be time to step up and buy a whole tray of 48 custom RAW Clipper Lighters. Clipper lighters feature a high recycled content incorporated in each. 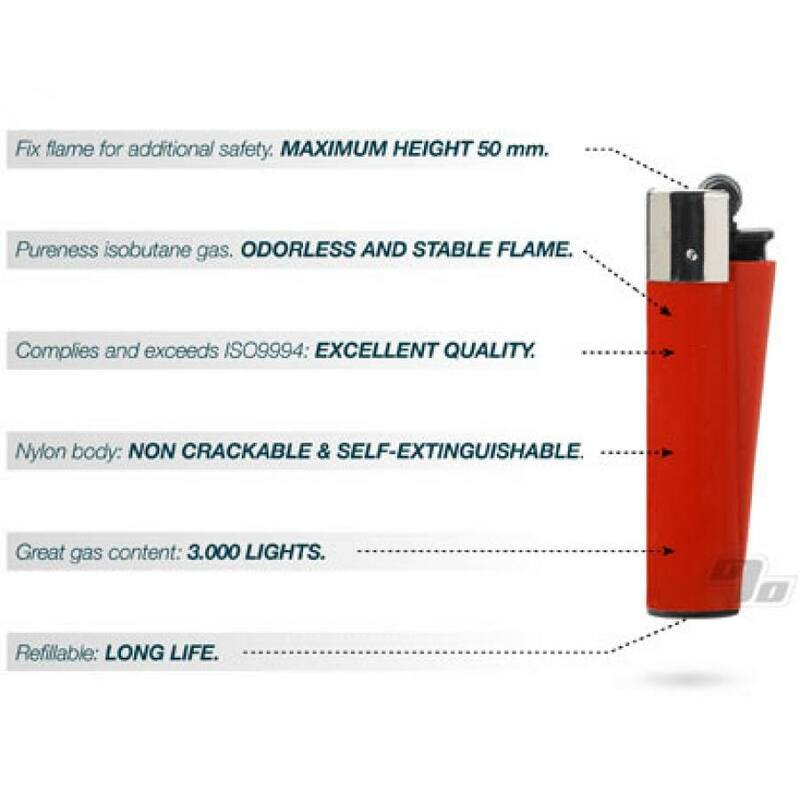 If that wasn't enough, every time you refill you save a liter of oil over buying a new lighter. 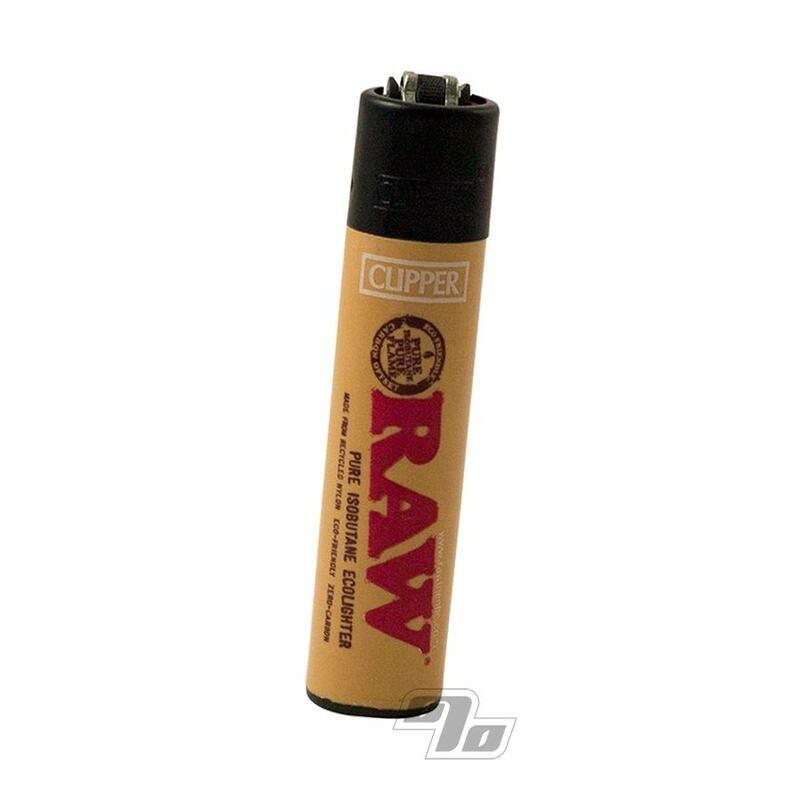 The best selling custom Clipper designs are easily the Clipper RAWs. Keep it simple with a full tray of 48. Even if you're not in NYC you can set up a wholesale tray on your counter and become the bodega.